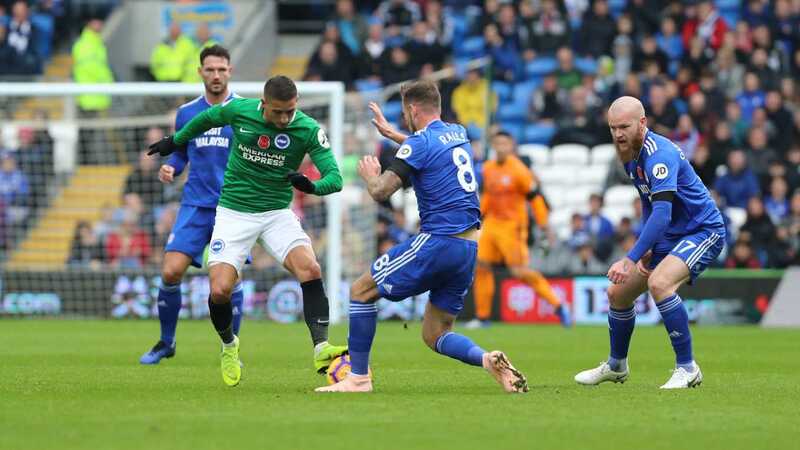 Brighton and Cardiff will meet at Falmer Stadium on Tuesday in a postponed Premier League game of round 31. The teams are neighbors in the table, each side of the line separating the relegation zone. Cardiff are currently in the drop zone five points behind their next opponents. Worth mentioning: None of the previous seven H2H matches were won by the away sides, with the three victories for the hosts coming in the last four meetings. Three of the last five witnessed goals at both ends, while only two produced more than two goals. Cardiff’ previous victory at American Express Community Stadium came back in 2005 or five meetings ago. Four finished in draws, before Brighton’s victory in the most recent encounter there. Top perforners Cardiff: Victor Camarasa 5 goals 3 assists, Bobby Reid 4 goals 2 assists, Sol Bamba and Callum Paterson are on 4 goals and 1 assist each. Worth mentioning: Brighton not only lost, but also did not score in any of their last four outings. Three of their previous five matches featured over 2,5 goals, while one saw both sides scoring. No draw has been registered in the last five games at Falmer Stadium. None of the last eleven matches involving Cardiff ended in draw. 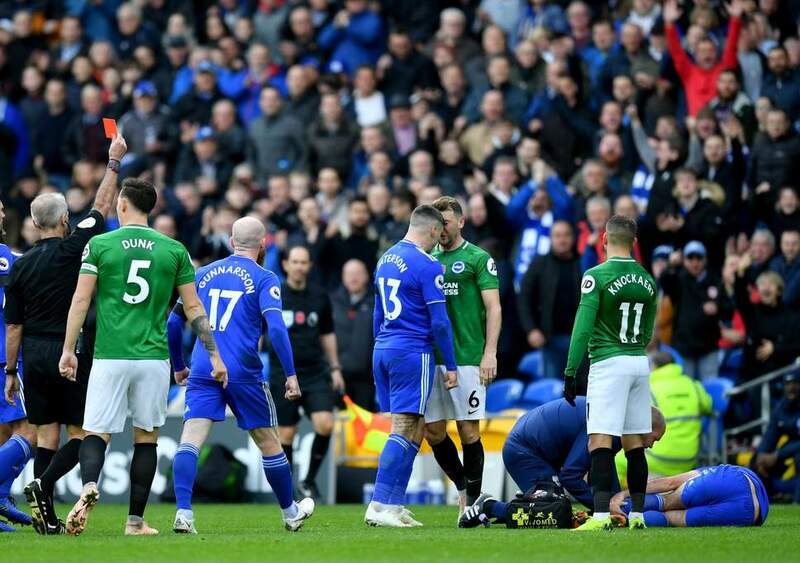 The defense of the team has been leaky of late and the Bluebirds conceded twice or more in each of the six losses across the last seven games. All of Cardiff last three away matches finished in 2:0 losses. Missing players Brighton: Jason Steele is out injured. Anthony Knockaert is suspended. Missing players Cardiff: Sol Bamba, Matthew Connolly and Callum Paterson will miss the game. Ashley Jazz Richards is under question.